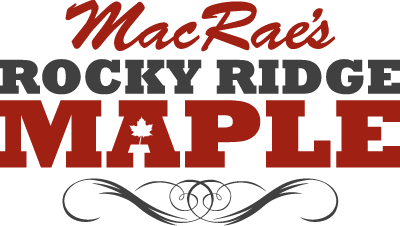 For the 2019 season we have five sizes of maple syrup available and two sizes of maple butter. 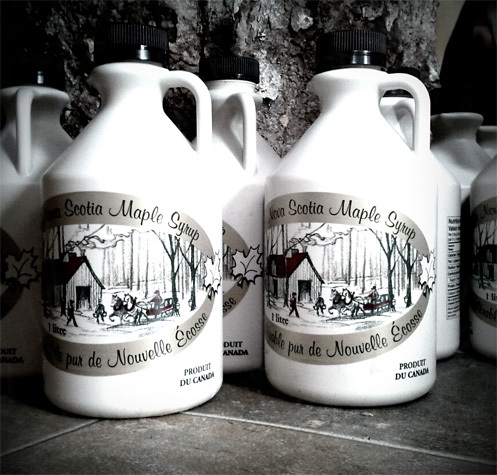 We do bulk orders of maple syrup for manufacturing facilities only. Our plastic bottles and sealing caps are approved for food use in Canada.